The Seward Lady Saints are out of the chutes. They opened the basketball season in Shawnee, Oklahoma with a 106-48 win over the Oklahoma Baptist JV Tuesday afternoon. Seward forced 37 turnovers while only committing 12 in the opener. Anete Kirsteine scored 18 in her debut while fellow rookies Ricquia Jones (15 points and seven assists) and Charmaine Burns (15 points and eight rebounds) played well their first time out. Mariah Lee added 14 points and 10 rebounds. Kayla Thomas scored 10. 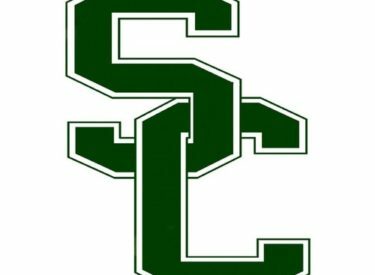 Seward host the Southwestern Christian Lady Rams for the opener Friday night at 6 p.m. for the Pepsi Classic. The Lady Saints host Air Force Prep at 6 p.m. Saturday. Coverage begins both night at 5:45 on Talkradio 1270 and kscbnews.net.